1. With his ability to transmit excellent foot quality, forage efficiency and superb maternal instincts, Cedar Ridge is an ideal female-maker for ranchers who expect cows to work for a living. 2. 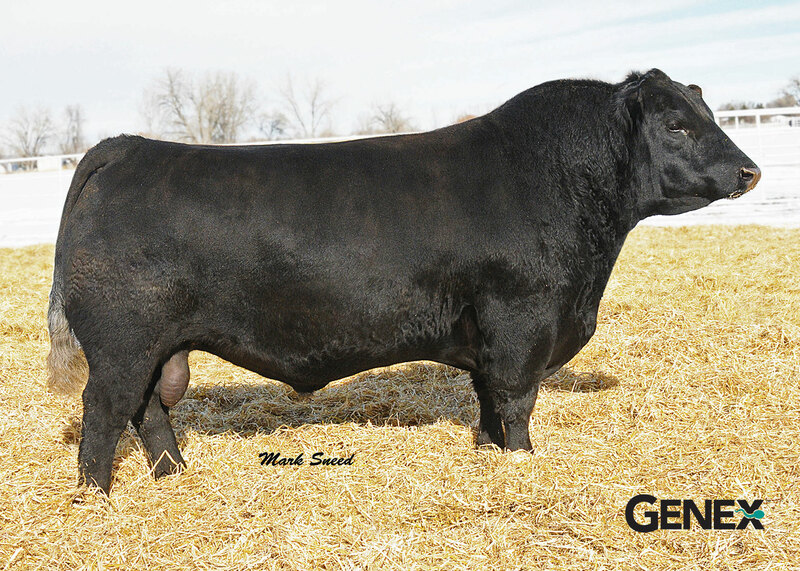 Commercial cattlemen can use this highly fertile, easy calving , outcross sire on heifers to make calving season stress-free, he will sire a consistent herd of blue collar, low maintence Angus females.